Apart from teaching one-to-one and online (using Messenger and Skype), I can also teach via email. I will send the student the requested material. Examples of this lessons are detailed below. 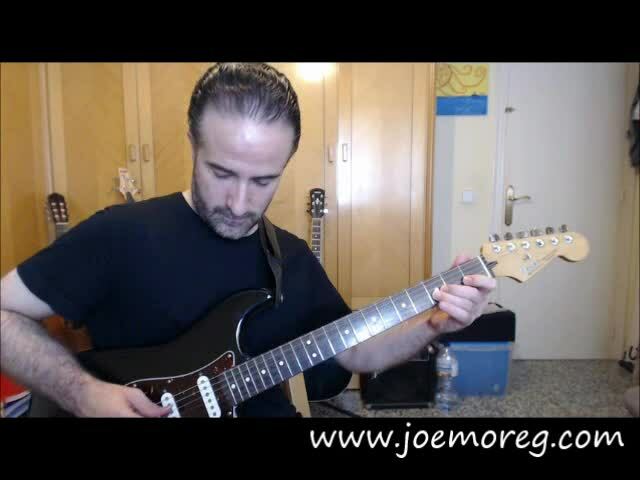 In this other video I'm teaching how to play Eric Clapton's guitar solo in the song "Reptile". It's a step by step guide, analyzing all the licks. This video compiles a few excerpts from a video lesson that I've recorded recently for one of my students. The lesson was about improvisation and developing melodic ideas in a Blues context. One of my students requested to learn the song "Banks of the deep end", a song written and recorded by the band Gov't Mule. Here's the material I sent him in an email. Full Score of the song (I've included here the Guitar Solo sheet). 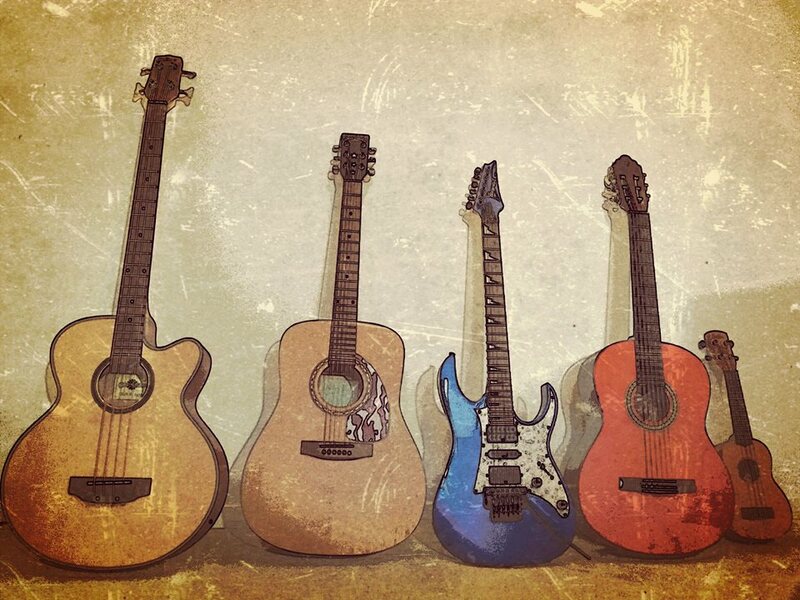 Song Structure and Harmonized Scales. Full Backing Track of the song. 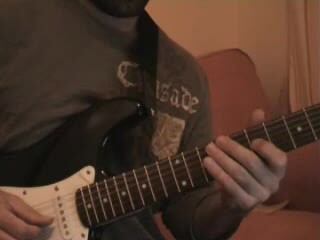 Video playing the Guitar Solo, at original speed and slower, lick by lick.